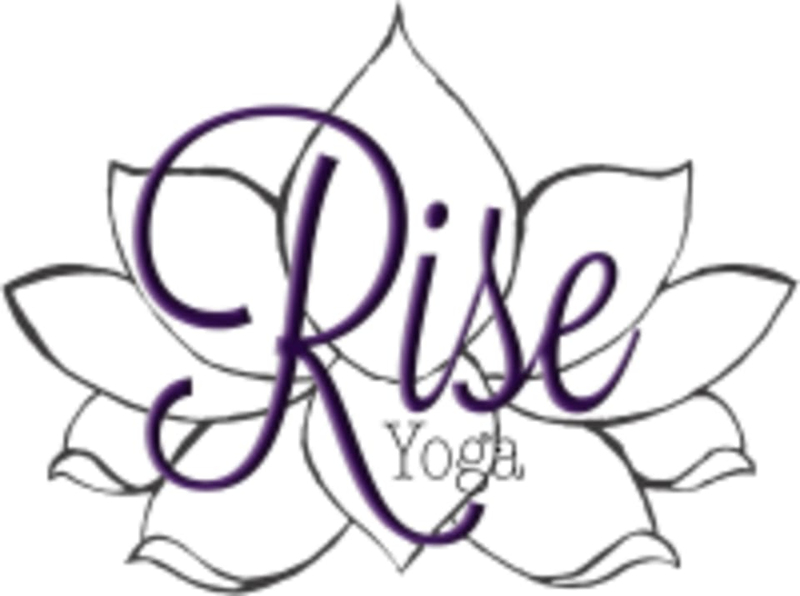 Rise Yoga Ohio is a yoga studio located in the heart of downtown Grove City. They offer a variety of yoga classes meeting the needs of students from Challenging Vinyasa, the focus of Classic 26, building on poses in Hatha and Gentle Challenge, balancing mind and body with Yin, andletting it all go on Sunday's with Restorative. Instructor was nice, but the workout was not challenging at all (not for a millennial at least who normally does fast paced yoga and barre classes in a heated room). The studio is not heated, so maybe that was why it was easy, but I wasn’t even sweating... Great class for people that want a light workout though. This was my first yoga class and I really enjoyed it the instructor was very welcoming and so was everyone else. I'm already planning on my next class!